The National Trust’s Fountains Abbey property in North Yorkshire is a World Heritage Site including the largest abbey ruins in the country and one of England’s most spectacular Georgian water gardens. It is also one of the Trust’s busiest sites in the UK, with an annual footfall of approximately 350,000 visitors. 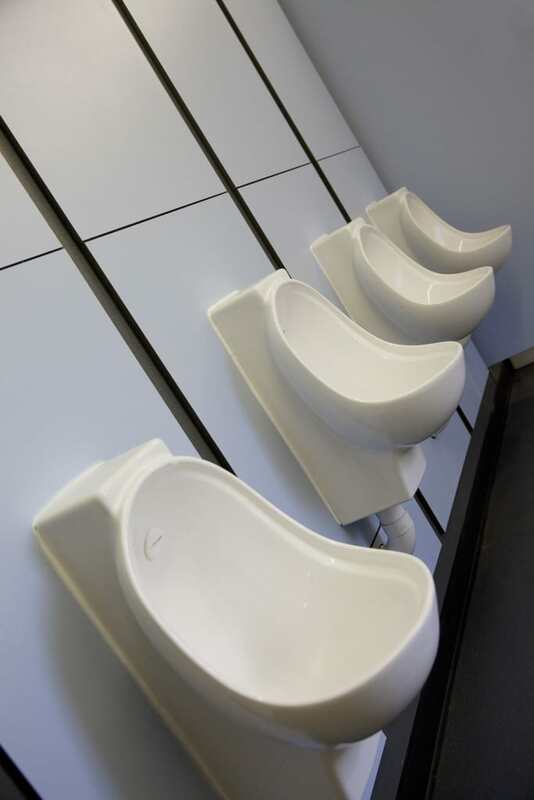 Green Building Store’s ES4 WC and Airflush urinal system have been specified now for three separate refurbishment projects at National Trust Fountains Abbey site. 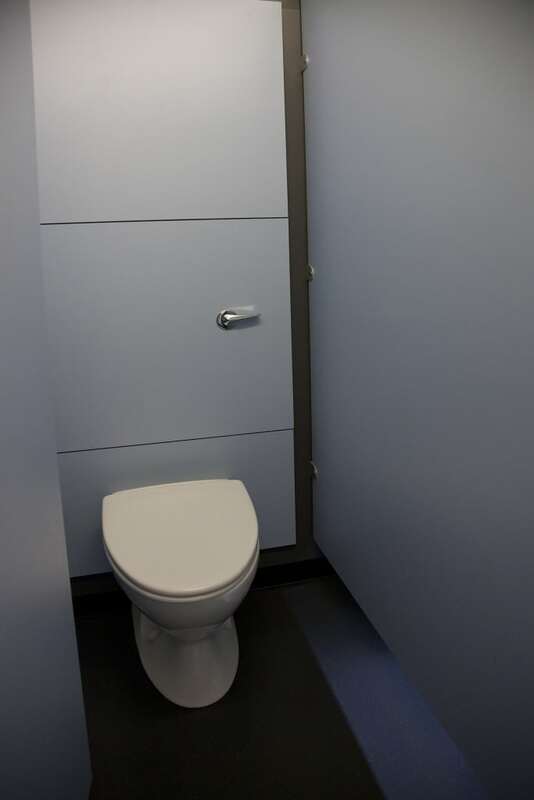 Firstly in 2010 the products were specified for a small refurbishment at Deer Cottage at the National Trust property. 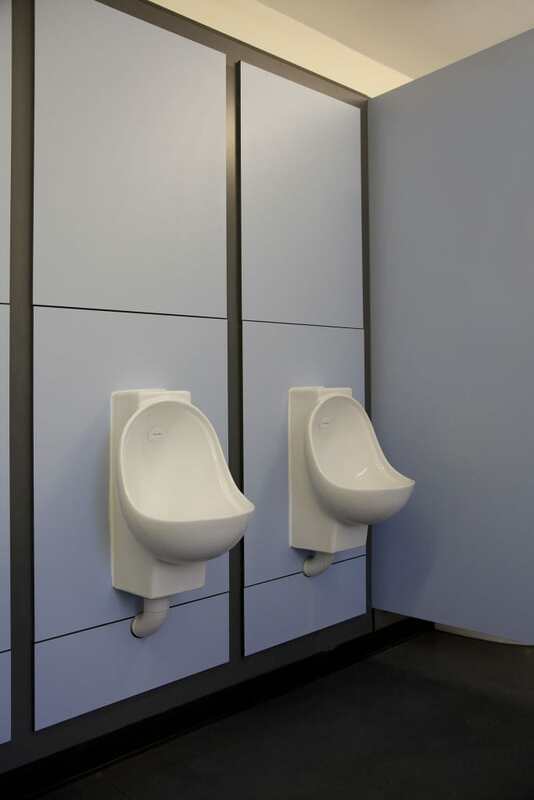 After this installation proved successful, the products were also specified for a bigger alteration at the property’s Visitor Centre in 2012. 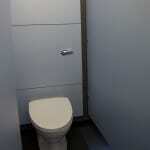 This has been followed by a further re-order for a small refurbishment in 2013. 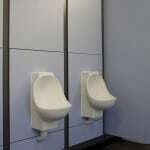 As a conservation charity, the National Trust has a commitment to reducing its water usage on site. 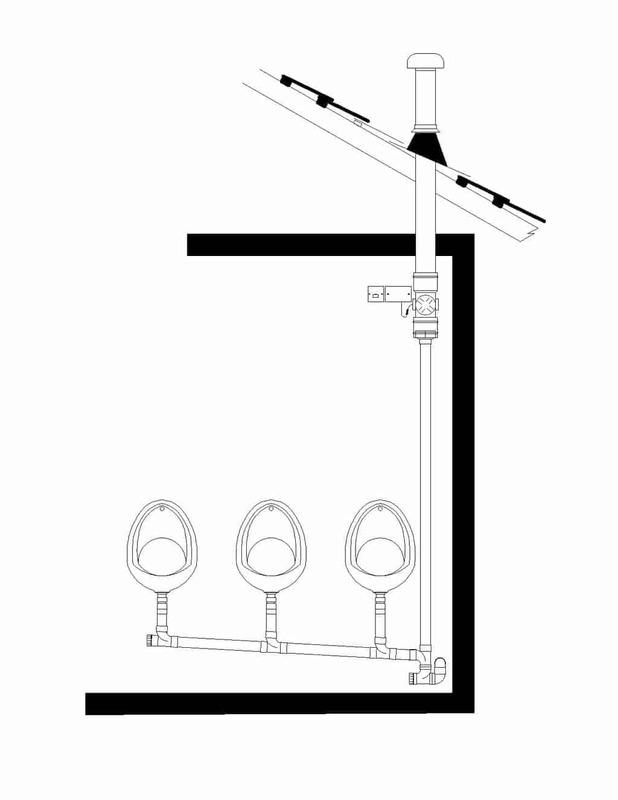 The National Trust’s Building Manual covers water saving technology and includes various options including Green Building Store’s Airflush urinal and ES4 WC. 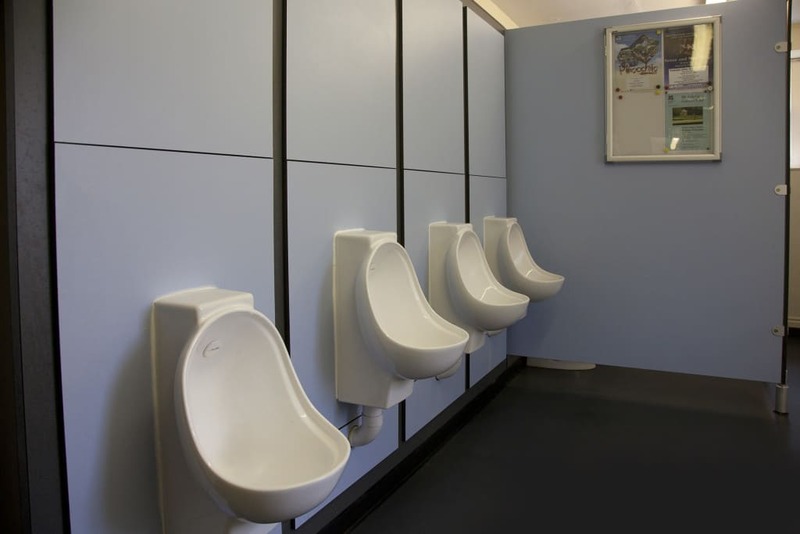 The waterless Airflush urinal system and the low use ES4 WC pans were chosen following discussions about improving water saving measures on the estate. The National Trust has been happy with the products in terms of performance and maintenance and the fact that the products have been specified now three times at the property is testimony to the reliable effectiveness of the products.